Master Spas, a leading manufacturer of hot tubs and swim spas, is proud to announce its official partnership with the 2017 Ironman World Championships, an annual culmination of Ironman Triathlon qualifying competitions held around the world. 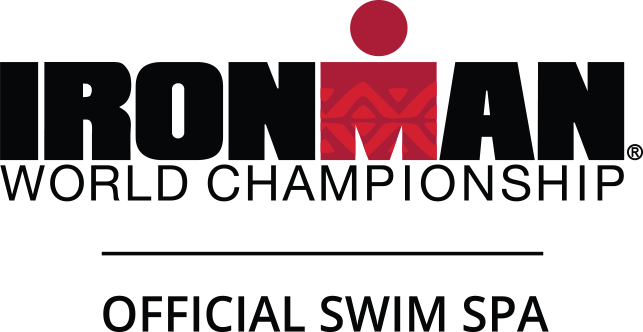 Master Spas has been selected as the Official Swim Spa of the 2017 Ironman World Championships, which is scheduled to take place in Kona, Hawaii, this October. This is an exciting opportunity for Master Spas to work with some of the most elite endurance athletes from around the world. The Master Spas brand is built upon the belief in both the physical and therapeutic benefits of spas and hot tubs. A selection of Michael Phelps Signature Swim Spas that are specifically designed to aid individuals in training for endurance, as well as post-training recovery, will be showcased at the event. 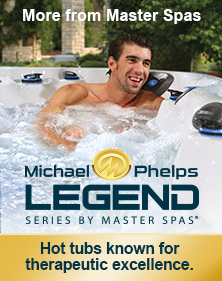 In addition to hot tubs that provide therapeutic benefits to athletes, Master Spas also designs and manufacturers Michael Phelps Signature Series Swim Spas. Developed with input from the Gold Medal Olympian and his coach, Michael Phelps Signature Series Swim Spas are larger than a traditional hot tub and feature an adjustable current, making it an ideal tool for open water training, low impact running and aquatic fitness. These endless current pools also incorporate the added benefits of hydro massage that are standard in all the hot tub brands Master Spas manufactures. Master Spas CEO, Bob Lauter, expressed his enthusiasm about the partnership, adding, "The partnership with Ironman complements Master Spas' strategy by giving us another avenue to connect with endurance athletes from around the globe. 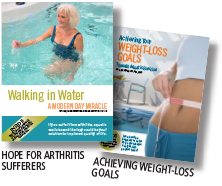 Our hot tubs and swim spas can be used by athletes to train smarter, recover quicker and reach their performance goals faster, which are three things elite competitors are always striving to achieve."